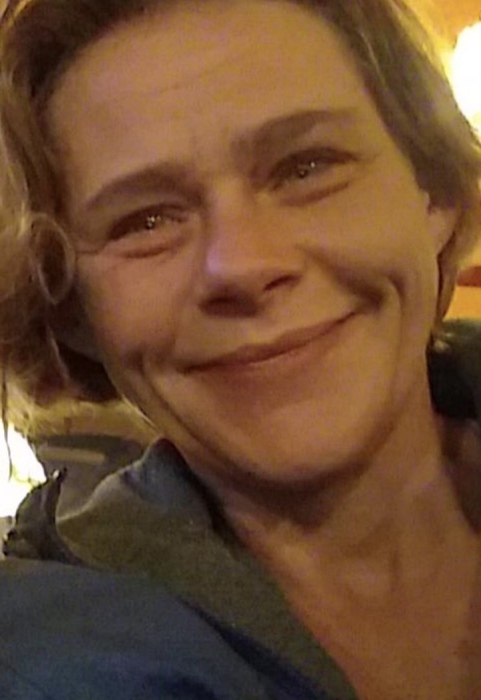 Regina Faye Gray, 39, Buckner Drive, died at 10:40 a.m. Tuesday, February 5, 2019, at her home of natural causes. Services will be at 11:00 a.m. Friday, February 8, 2019 at Lamb Funeral Home with David Gilliland officiating. Burial will be in Fuller Cemetery. Visitation will be from 5:00 p.m. until 8:00 p.m. on Thursday at the funeral home. A native of Christian County, she was born August 8, 1979, the daughter of Lewis and Annette Gilliland Gray. She worked at MSSC and was a member of Edgewood Baptist Church. Survivors include her parents, Lewis and Annette Gilliland Gray, Crofton; her son, Kenneth Wyatt Gray, Hopkinsville; her daughter, Keyara Whitney Gray, Hopkinsville; and her brother, Kenneth Gray, Hopkinsville.